Herek (left); McNeely (center); and Roxas are charged with burglary of a school or place of worship. 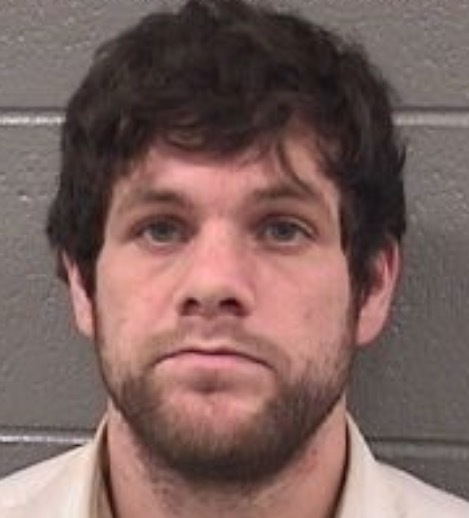 Officers who responded to a burglary call at Yakov Elementary School in the 3200 block of West Peterson last Sunday afternoon arrived in time to see Anthony Herek of Romeoville in the school’s maintenance room placing proceeds into his pockets, police said. Prosecutors say police recovered school property from Herek’s pants including a watch, zip drives, a digital camera, a baggie containing coins, and another baggie containing cash with a piece of paper bearing Hebrew writing. A baggie containing suspected crystal meth was also recovered—but that apparently did not belong to the school. Meanwhile, police saw 26-year-old Kathleen Roxas of Albany Park standing outside, wearing a stolen school uniform, according to court records. Strapped around her neck was a set of the school’s master keys. Officers soon found Theresa McNeely sitting in a nearby vehicle. When they asked her to step out, they allegedly saw an unlabeled prescription bottle containing 51 Adderall pills in her purse along with a syringe that was reportedly loaded with methamphetamine. Also recovered from her bag was $1,500 worth of various gift cards that belonged to the school and two checks made out in the school’s name, prosecutors said. 38-year-old McNeely of Willowbrook is charged with felony burglary of a school or place of worship and two felony narcotics charges. Roxas is charged with felony burglary of a school or place of worship. 33-year-old Herek is charged with felony burglary of a school or place of worship and a felony narcotics count. An Uptown man who is awaiting trial for allegedly burglarizing a North Park synagogue was arrested last week and accused of burglarizing another synagogue in August. 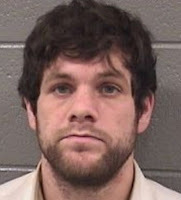 On April 27, 27-year-old David Bovit was charged with burglarizing the Congregation Tiferes Yisroel at 6336 N. Lincoln as well as another, unnamed synagogue, this spring. He was charged with two felony counts of burglary of a place of worship and possession of suspect crack cocaine. Last month, Bovit was identified on video as being the man who entered Congregation KINS of West Rogers Park on August 27 and took cash from a drawer. He was arrested as he left the court at Belmont and Western last week after an appearance for the first two burglary cases. He is free on $25,000 bond.